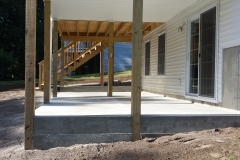 KDA Construction has been in business since 1994, specializing in all forms of Concrete and Hardscaping needs. 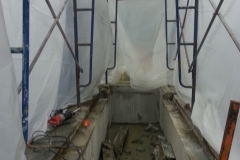 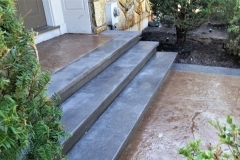 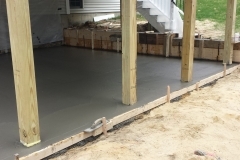 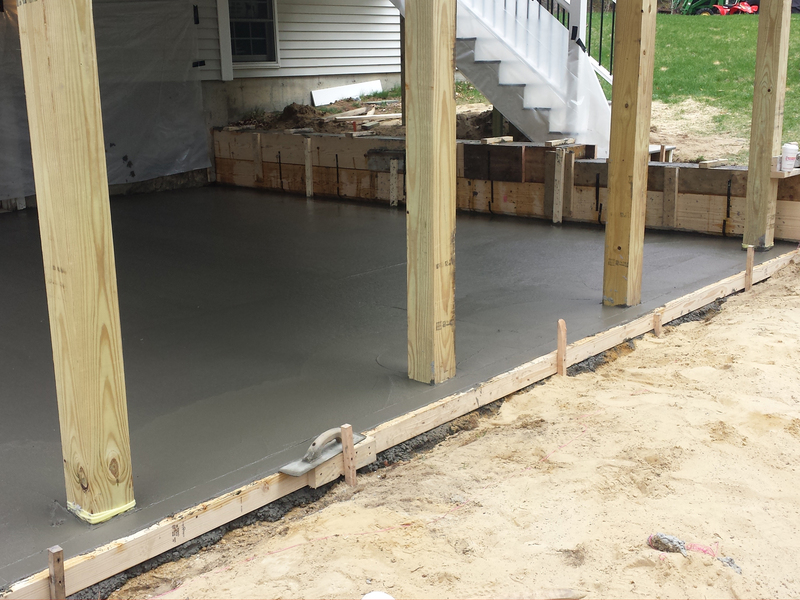 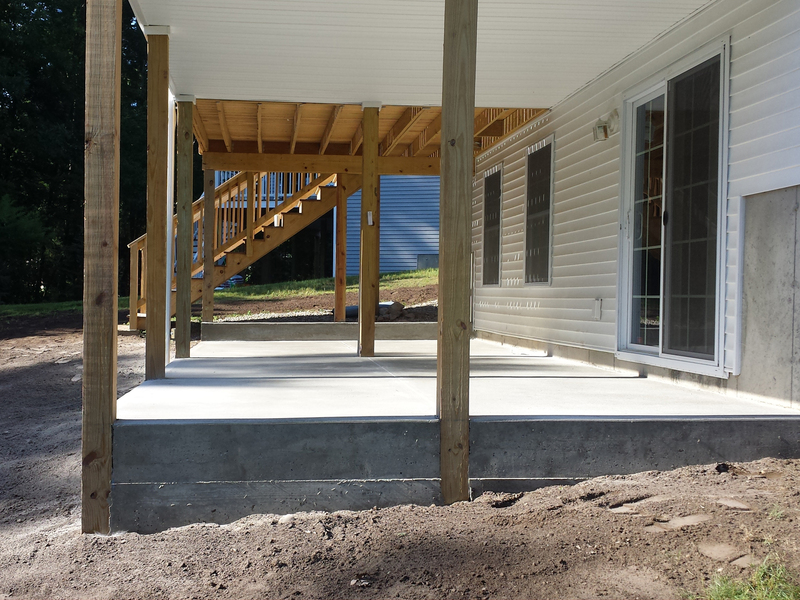 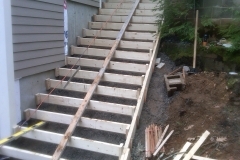 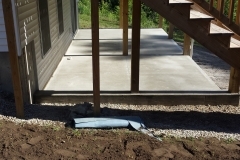 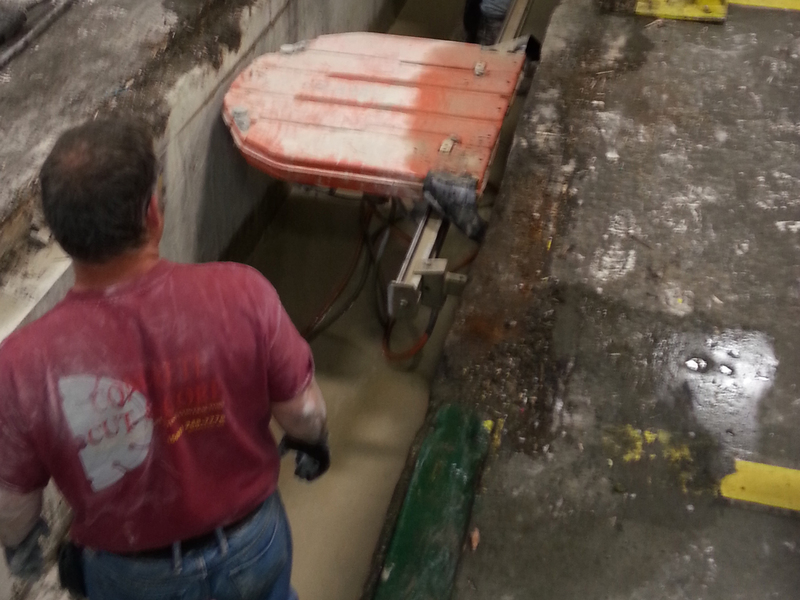 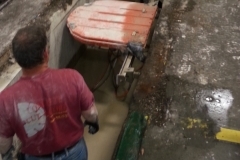 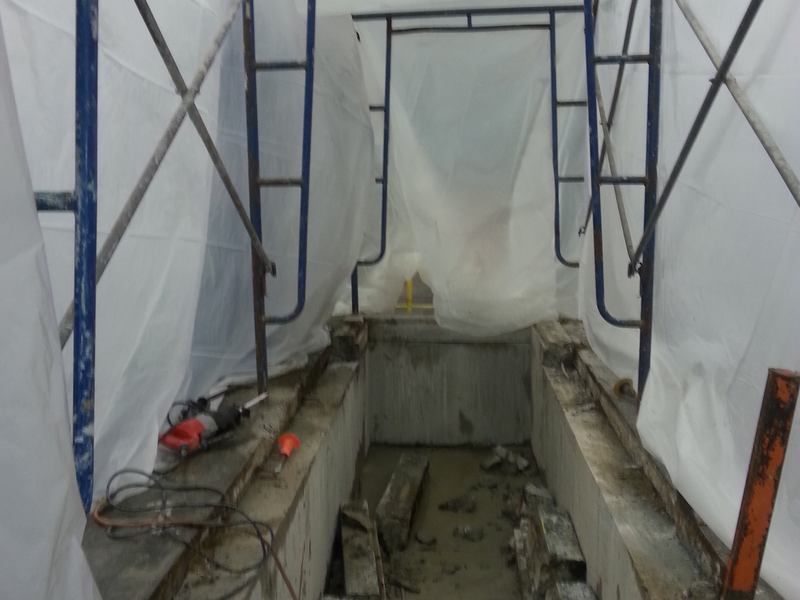 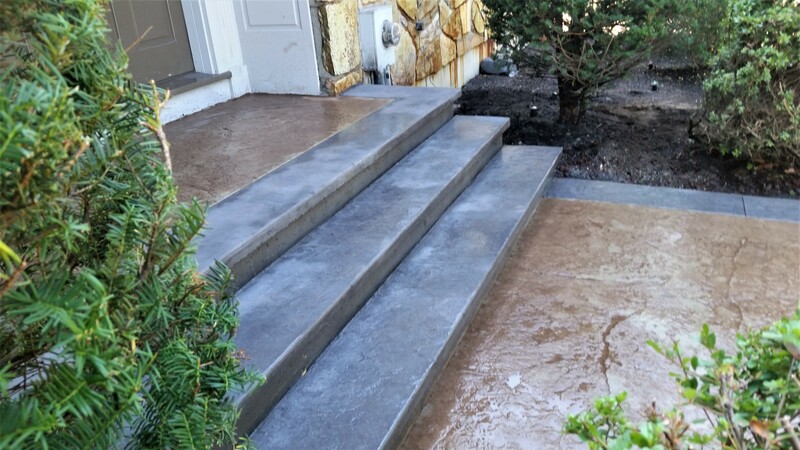 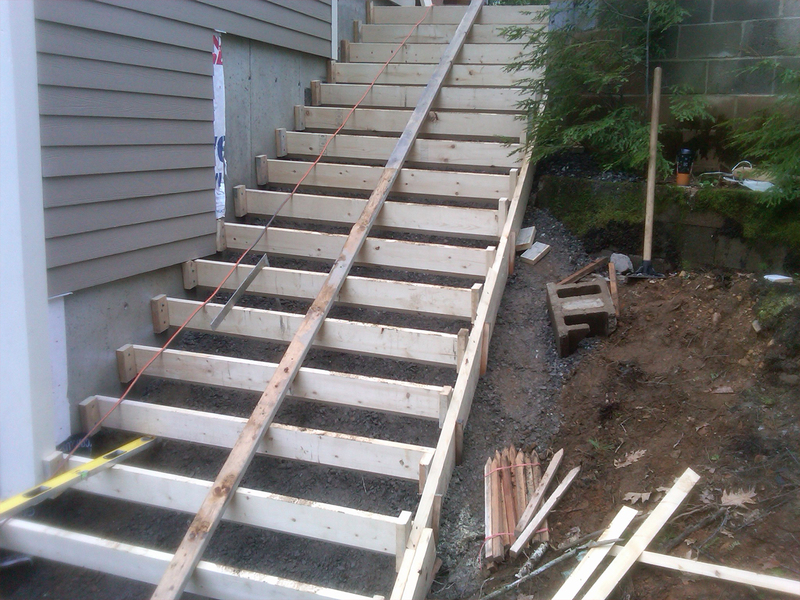 KDA Construction brings to Massachusetts and New Hampshire many forms of concrete application. 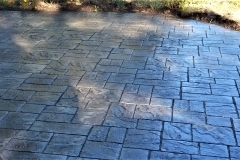 We can create everything from floors, sidewalks and foundations to decorative concrete for patios, driveways, pool decks and more. 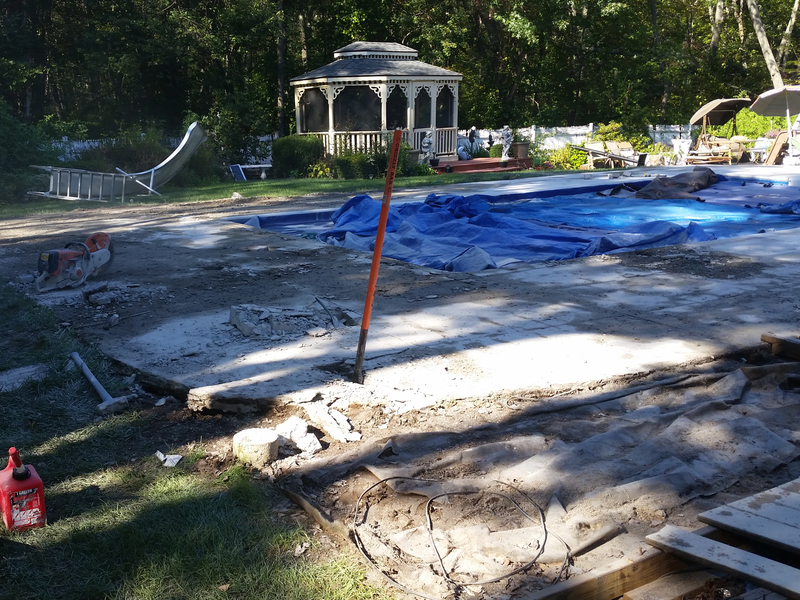 KDA Construction's excavation service ensures that your new project is prepared properly on a base that will last a lifetime. 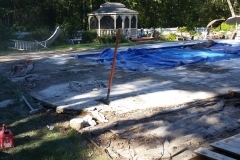 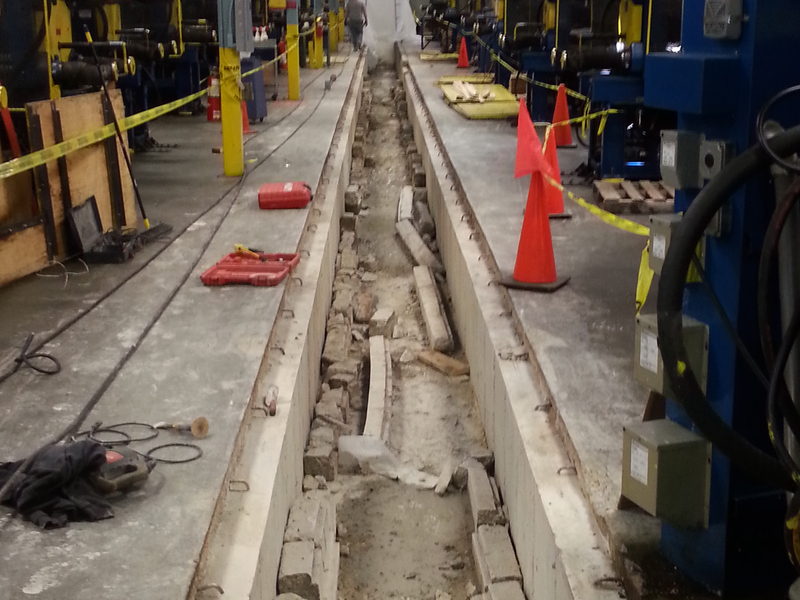 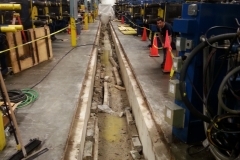 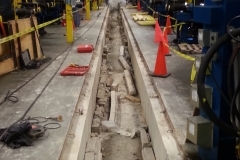 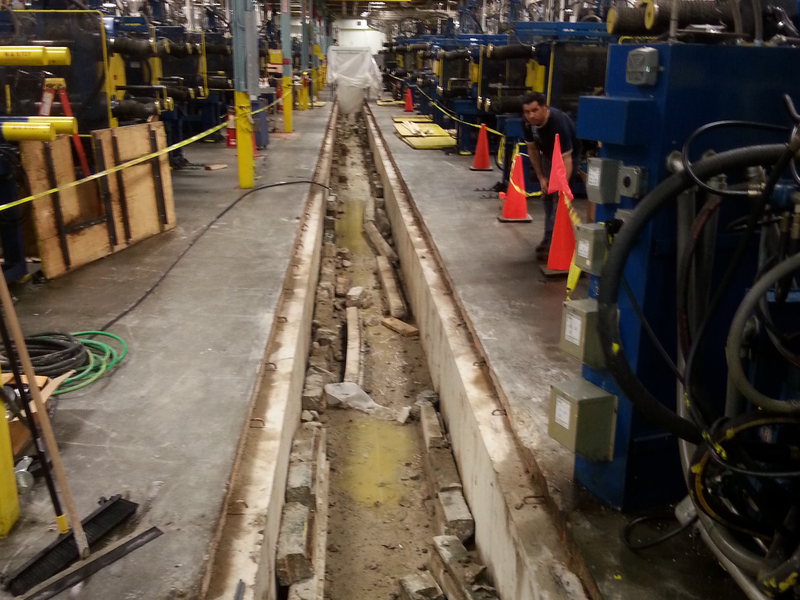 KDA also provides demolition to get rid of structures, old concrete and asphalt paving that has failed over the years. 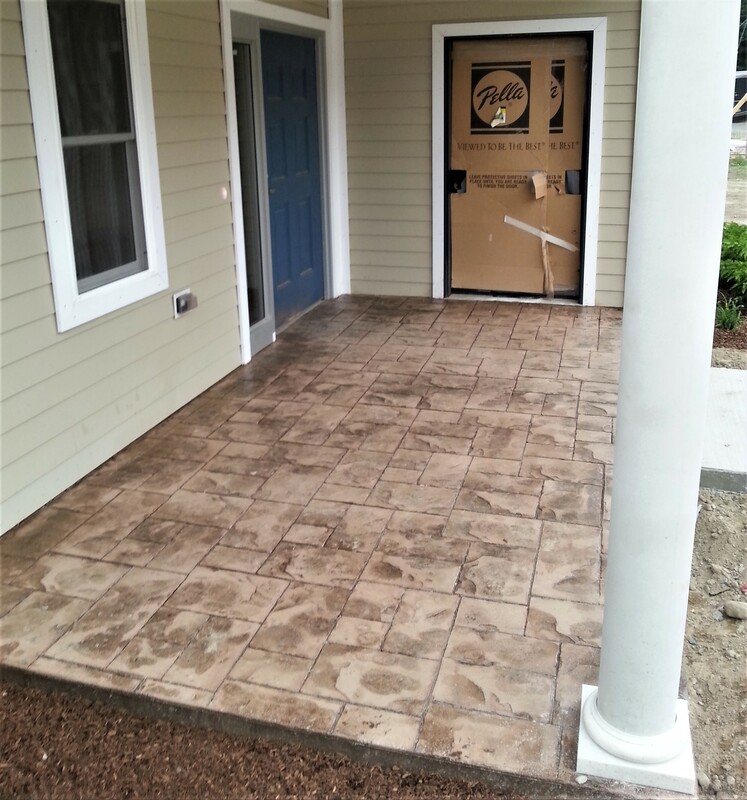 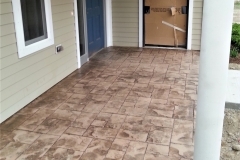 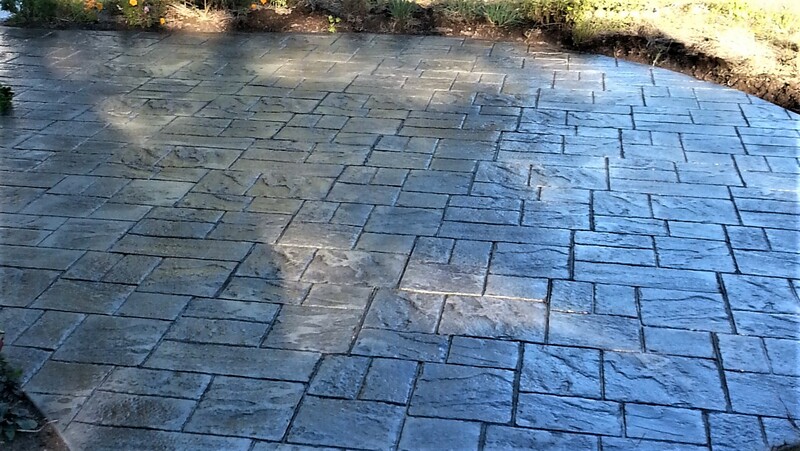 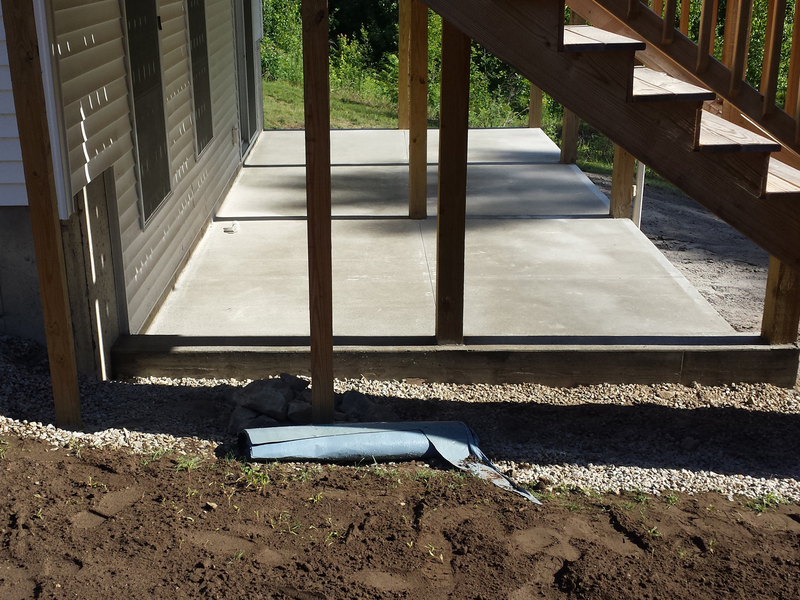 Whether you project is a new addition to your home or an exterior hardscaping project we can handle it.